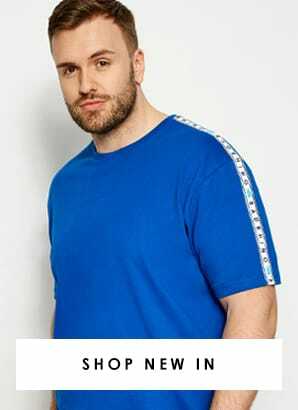 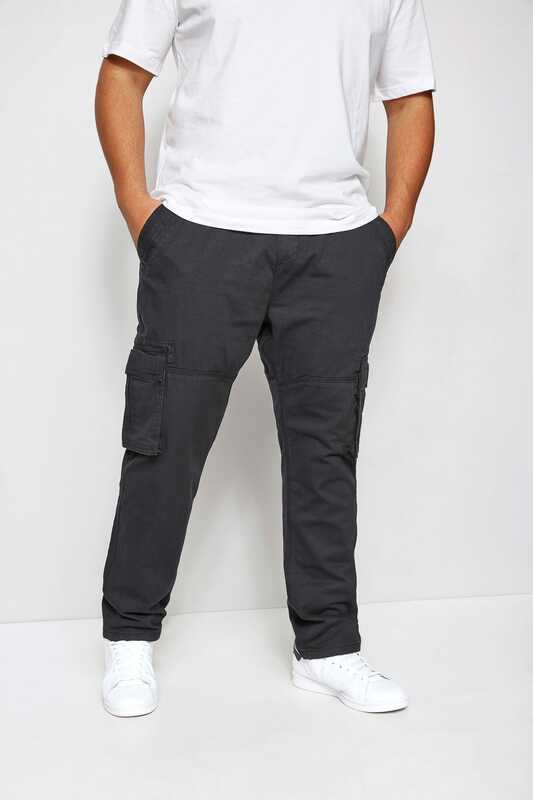 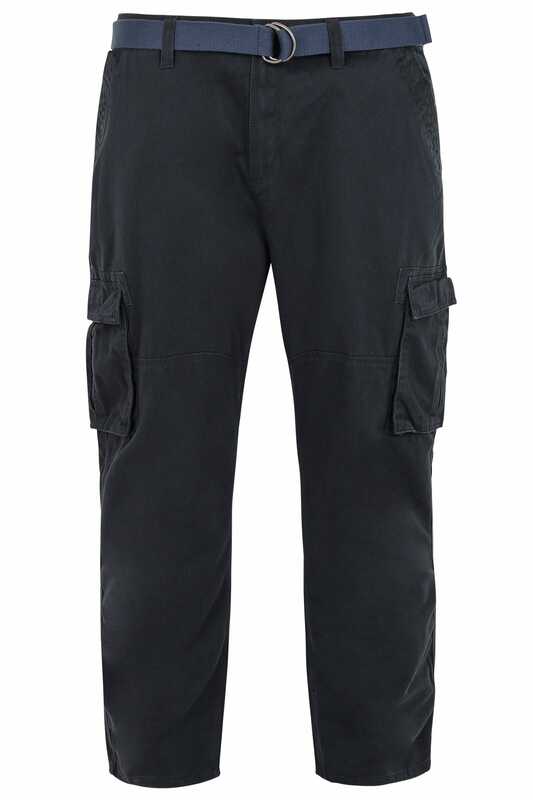 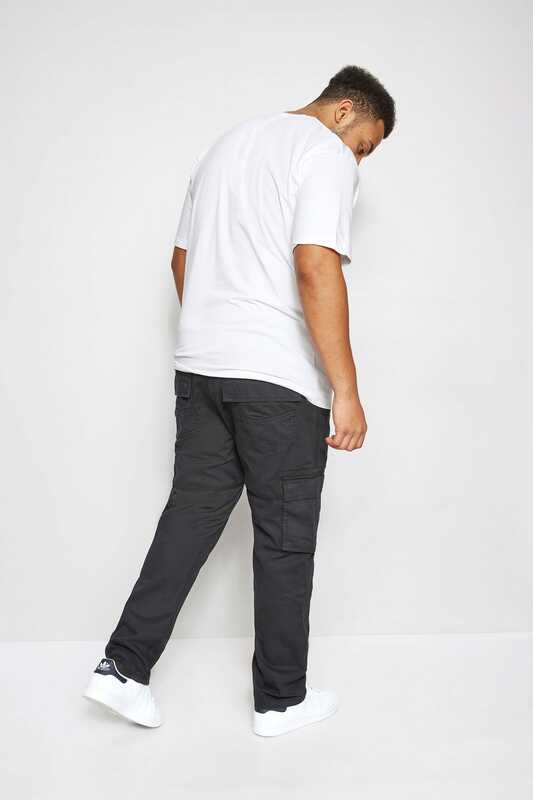 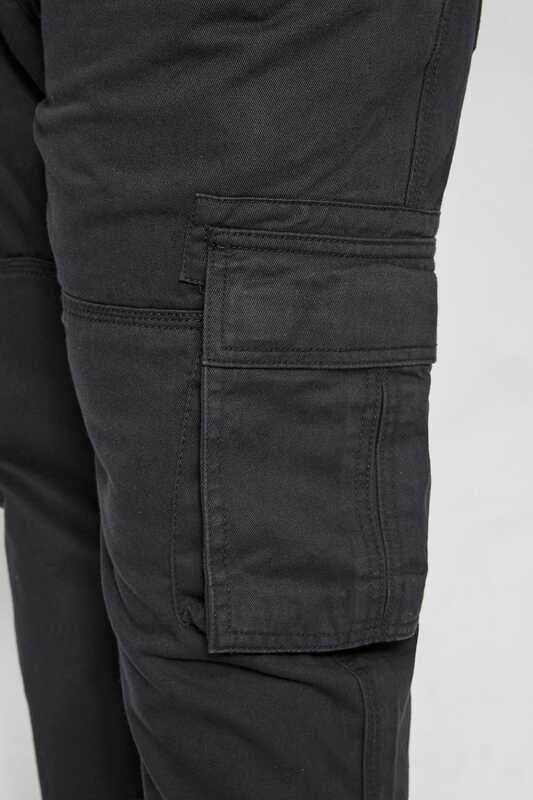 Waist sizes: 34", 36", 38",40",42",44",46",48",50",52",54",56",58",60"
Refresh your trouser collection with these cargo trousers from BadRhino. 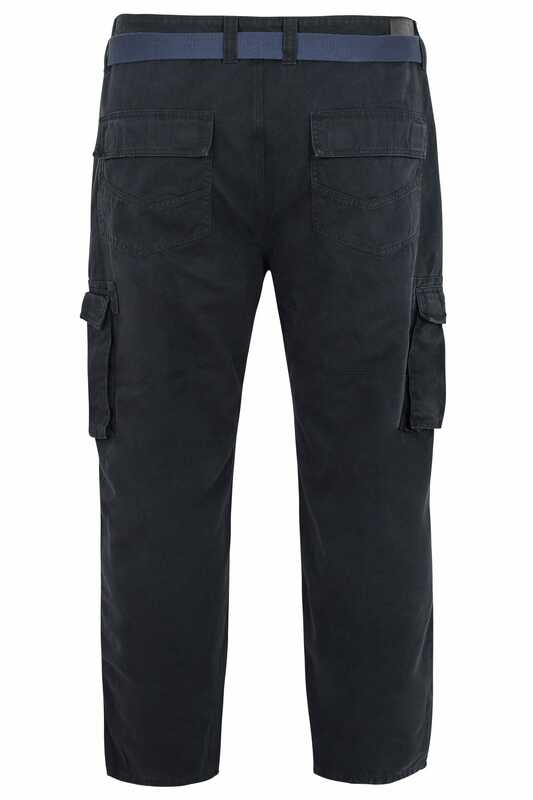 Featuring patch pockets to the back and utility pockets on the legs, their cool cotton fabric makes them ideal for casual wear. 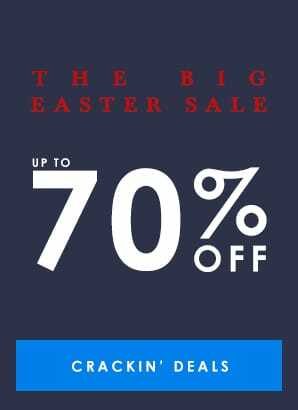 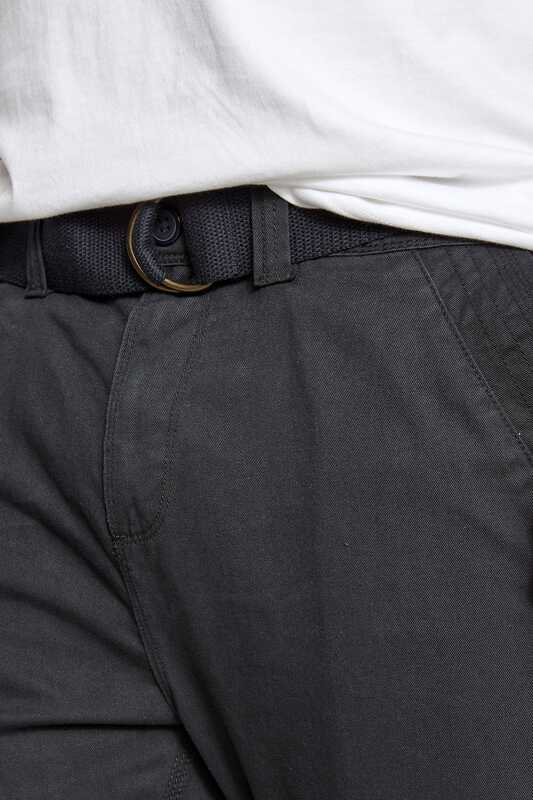 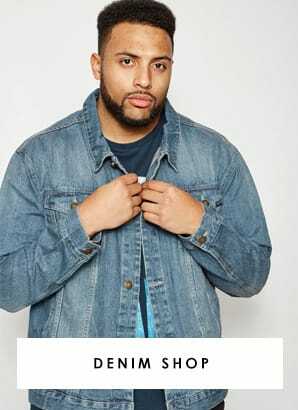 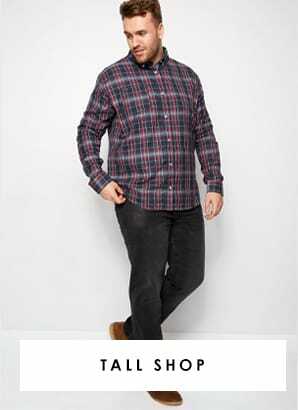 Along with a detachable canvas belt, their straight leg style is designed to fit you perfectly.